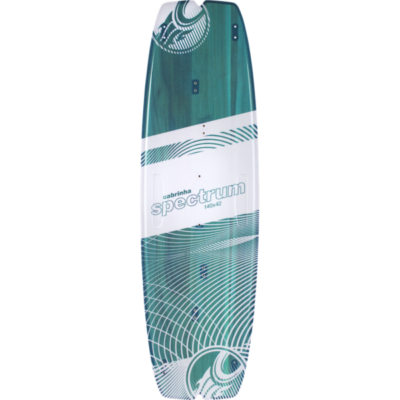 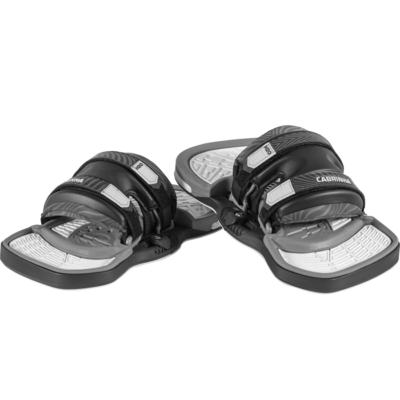 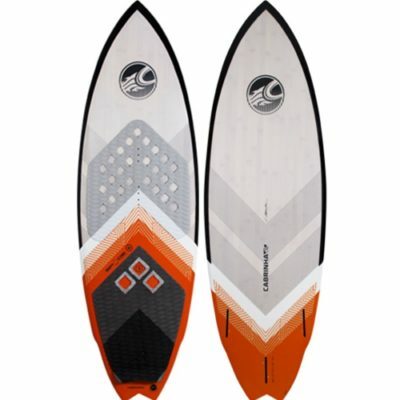 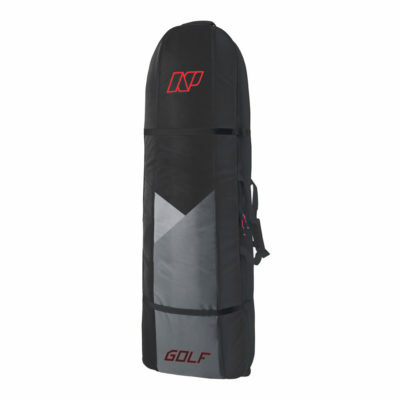 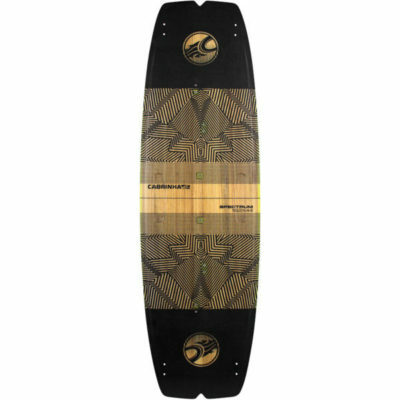 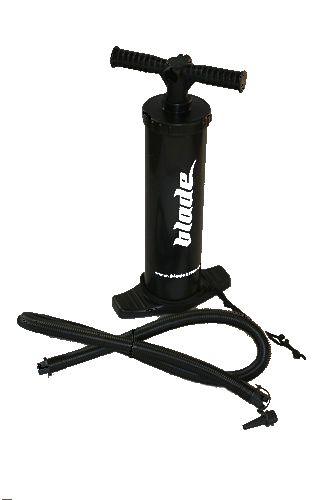 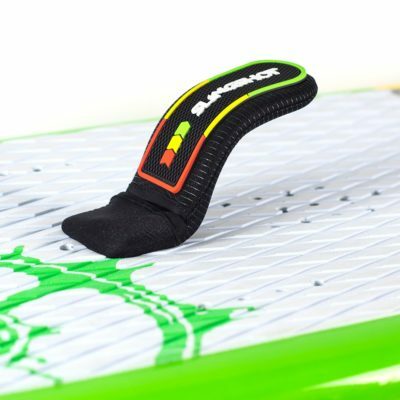 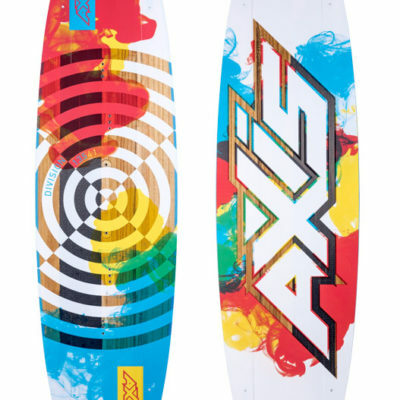 The Best Kitesurfing Boards at Great Prices! 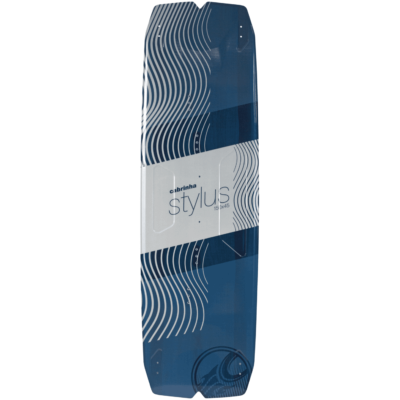 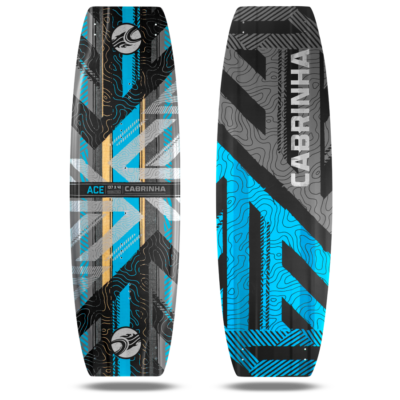 We take great pride in offering the best kiteboards on the market at the best prices possible. 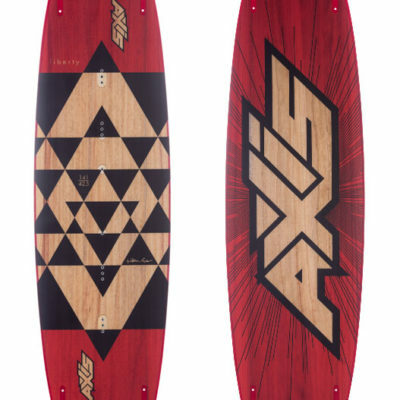 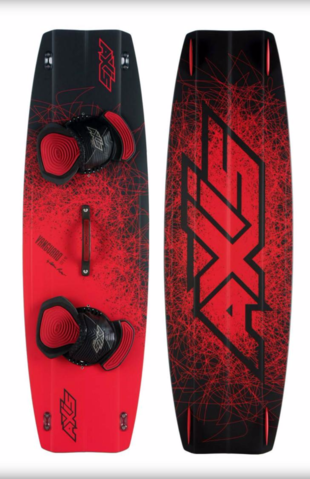 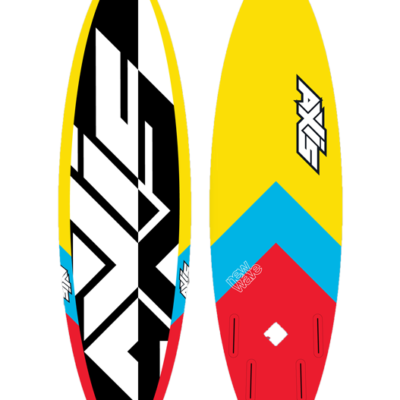 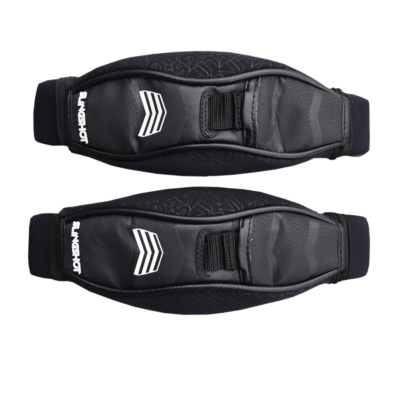 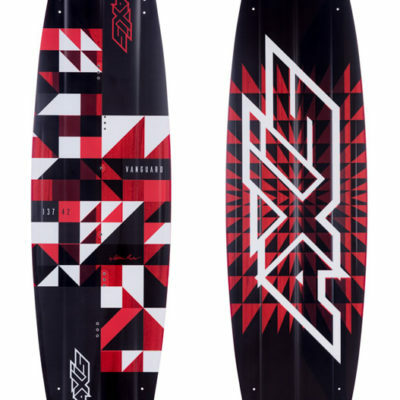 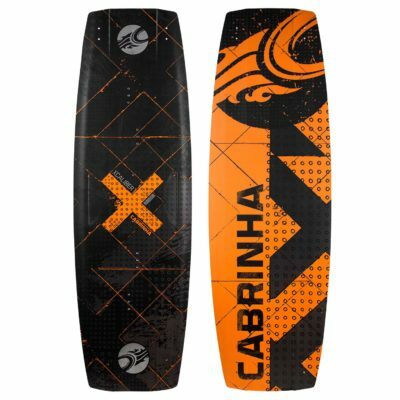 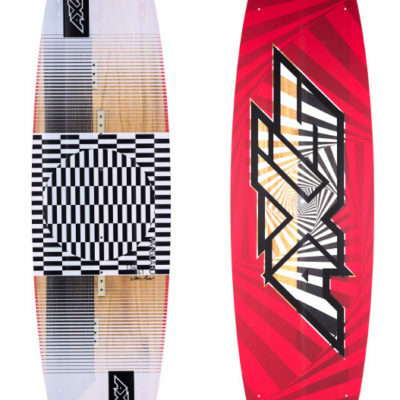 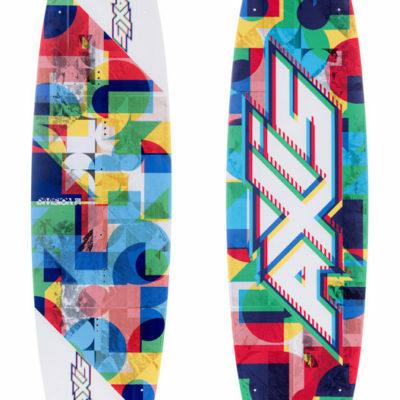 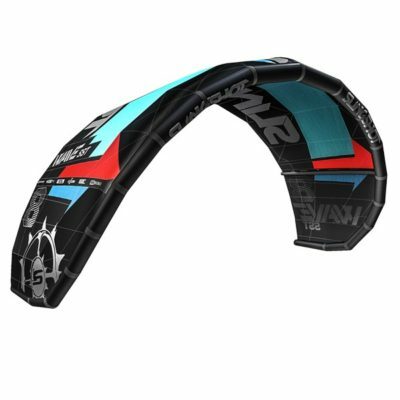 Between Axis, Cabrinha, Slingshot and Litewave, there’s a kiteboard for you.